Ek Hasina Thi On Star Plus Cast and Crew.Complete List Of Actors and Actress In The Hindi Serial Ek Hasina Thi On Star Plus Channel. 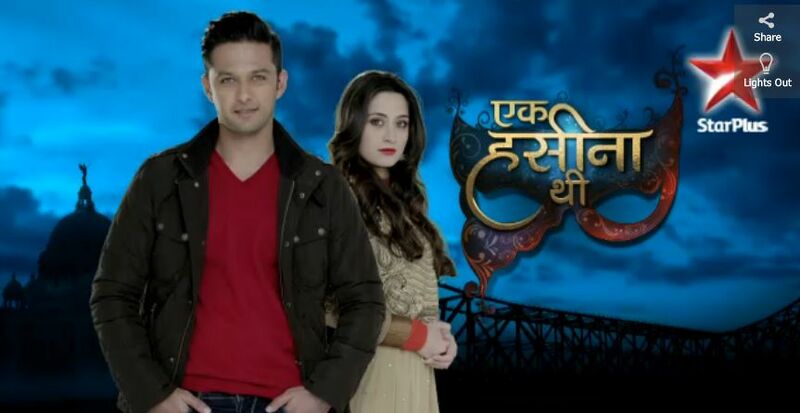 Ek Hasina Thi is Started On Star Plus Channel On 14 April 2014. Ek Hasina Thi Showing Every Monday to Saturday at 8:00 PM On Star Plus.